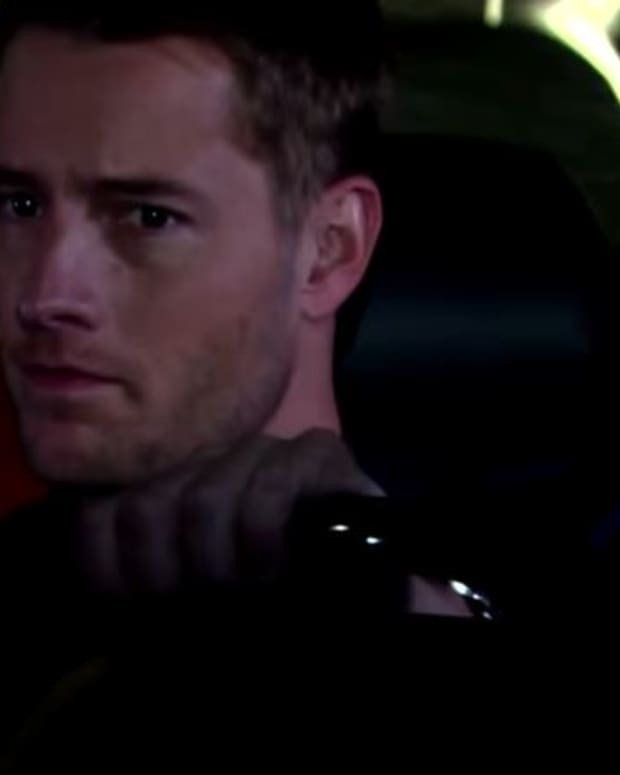 Adam (Justin Hartley) didn&apos;t serve so much as five minutes of his 10-year jail sentence, before being mowed down by a car. This week on The Young and the Restless, the Newman black sheep is in the hospital fighting for his life. Will Chelsea (Melissa Claire Egan) end up a widow for a second time? Meanwhile, Ashley (Eileen Davidson) is green with envy over Abby&apos;s (Melissa Ordway) relationship with Ben (Sean Carrigan). Watch this week&apos;s The Young and the Restless promo below!